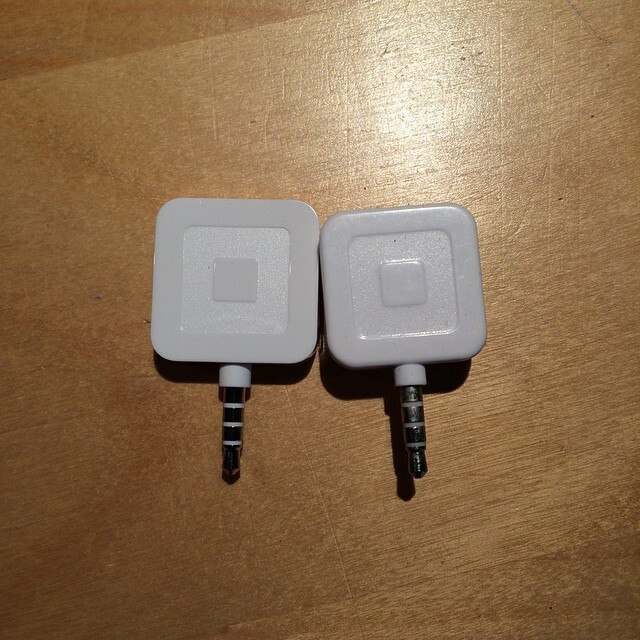 Picture Post: Time to retire the old Square Reader. 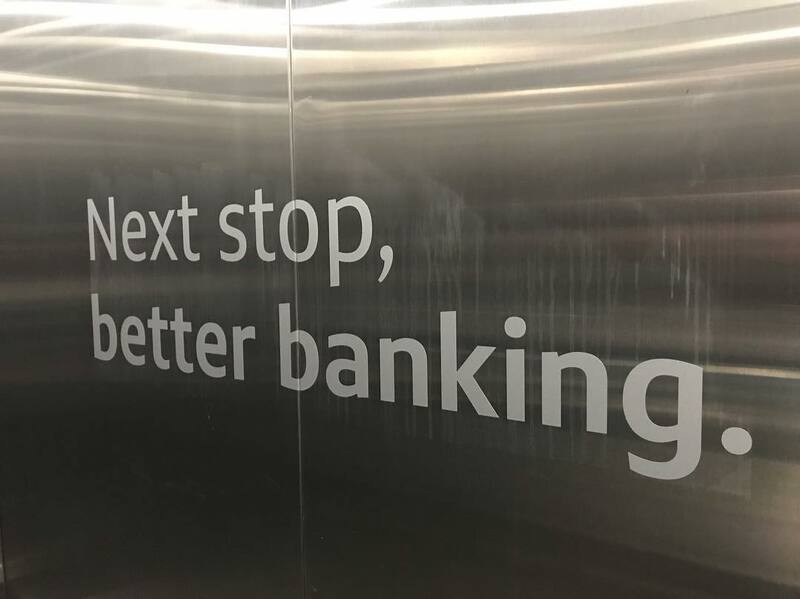 Picture Post: When your bank even has fun in the elevator. Next post Picture Post: Another Sous Vide night coming soon.